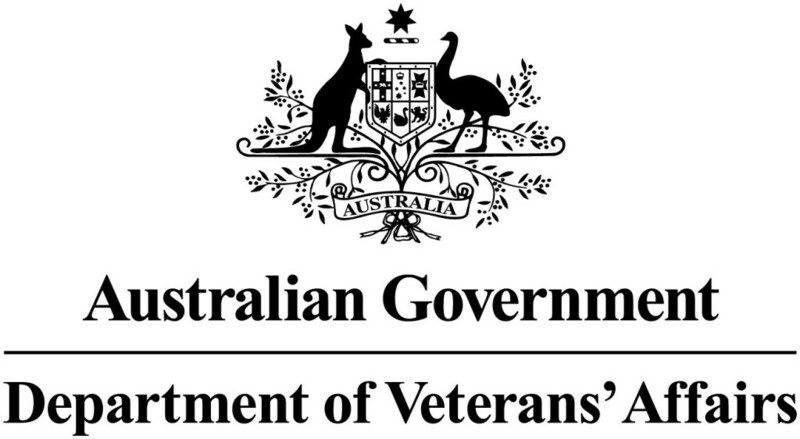 We look forward to meeting with you for your initial consultation. 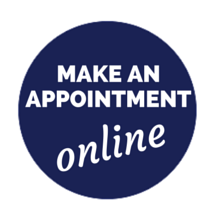 While you’re here our experienced dentists will take the time to discuss any concerns, problems, dental goals and expectations you have. Feel free to discuss any general dentistry queries. 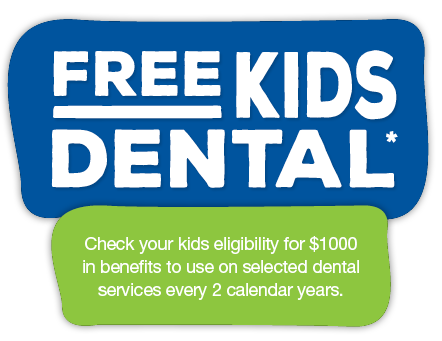 Getting to know your local Ferntree Gully Dentist is important. 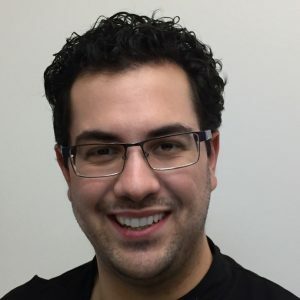 We value our patients and understand it takes time to build trust, so we thought we would introduce you to Dr Sam Adel. 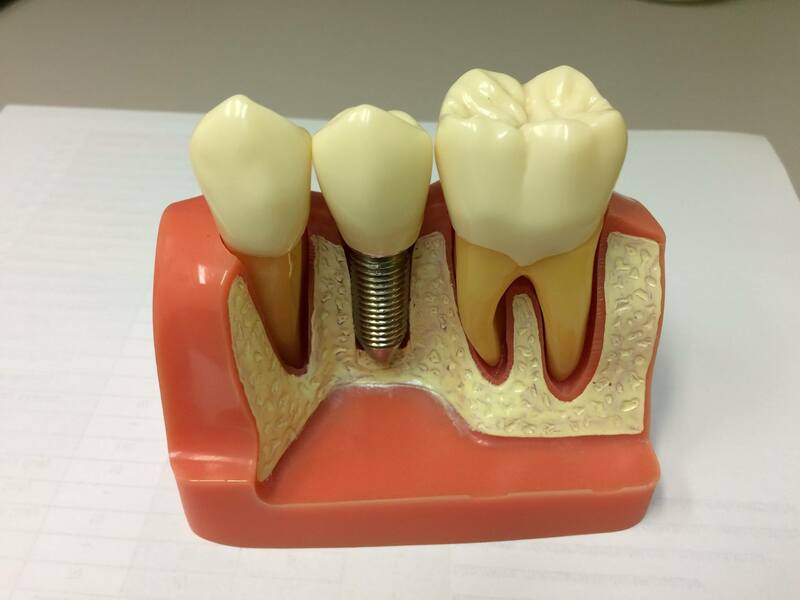 Dental Implants made affordable in Melbourne. Dental Implants are a permanent fixed solution to missing teeth. 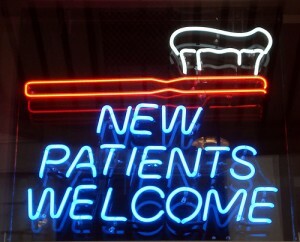 We are a long established, respected dental practice committed to high standards of dental care. We provide both advanced & general dentistry services in Ferntree Gully, including porcelain crowns, bridges & veneers, and dental implants.